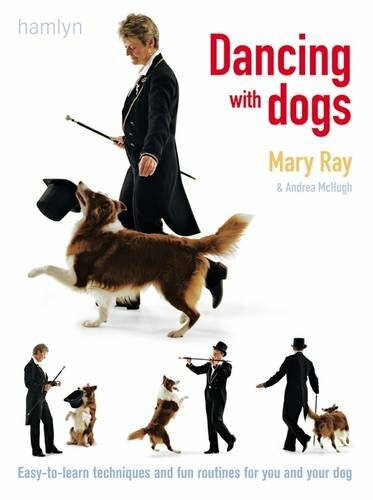 easy-to-follow book teaches you how to train your dog to perform simple but elaborate-looking dance routines. 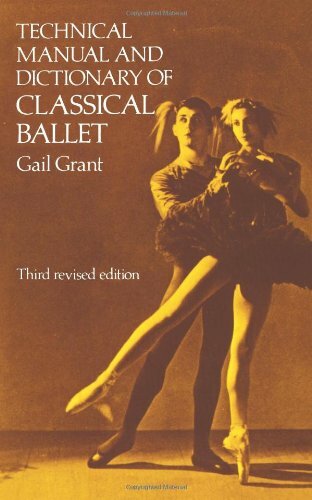 Teach him basic tricks, learn how to pick the music and choreograph the routine and try one of 15 dances. Step-by-step instructions are clearly illustrated to show you and your pooch how to enjoy this exciting new sport.